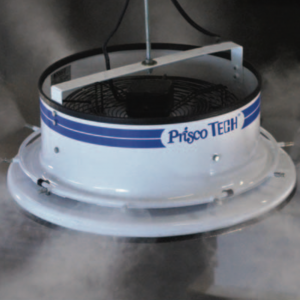 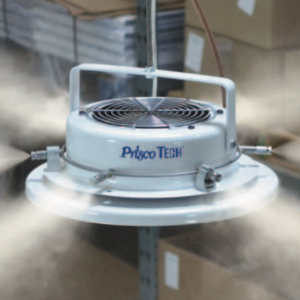 Specifically designed for large production areas. 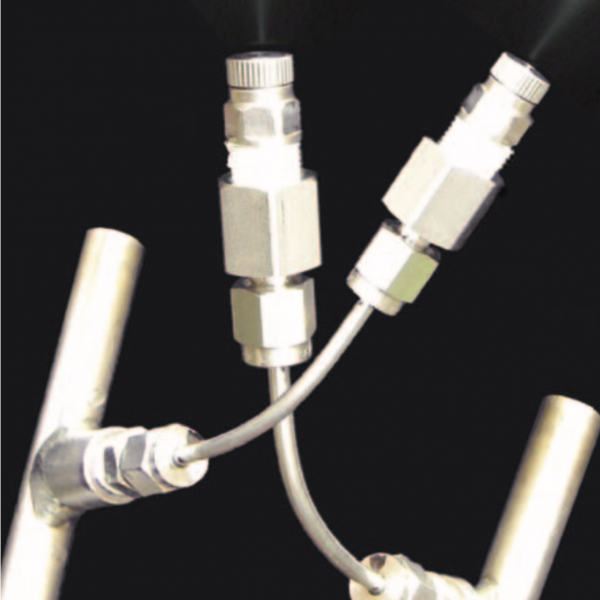 With evenly spaced nozzles and lines, Coolmist is able to equally distribute humidity throughout large plant production areas. 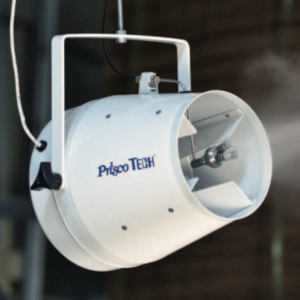 Depending upon the nozzle size used, between .1 to .25 gal/min(50 – 125 lb/hr) of water is delivered with no fall-out.